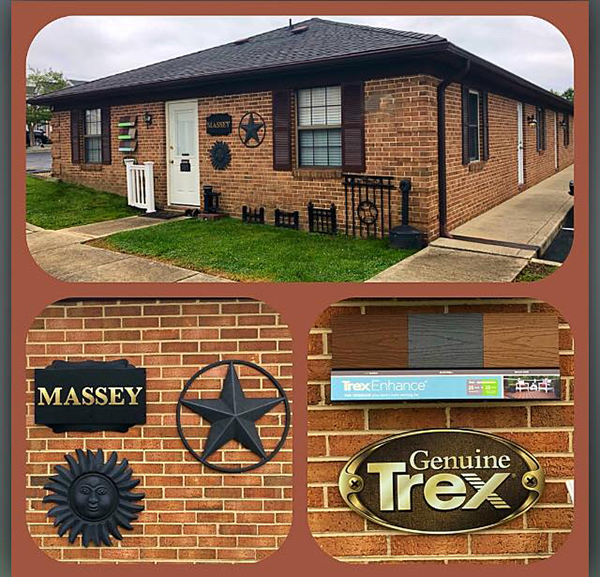 Massey Decks and Fences is a locally owned Southern Maryland custom deck, vinyl fence and aluminum fence design consultant and installer of composite decks, wood fences, chain link fences, vinyl fencing, maintenance free rails, fencing and ornamental aluminum fences. 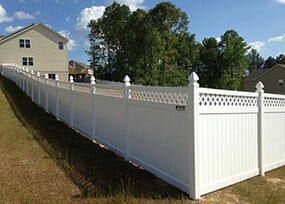 We design and install fences in the St. Mary's County, Charles County and Calvert County areas of Maryland. 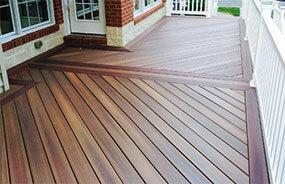 Some of our deck and fence customers are in these communities: Leonardtown, Lexington Park, Charlotte Hall, California, Mechanicsville, Wildewood, Hughesville, Great Mills, Hollywood, Barstow, Broomes Island, Chesapeake Beach, Dowell, Dunkirk, Huntingtown, Lusby MD, North Beach, Owings, Port Republic MD, Prince Frederick, St. Leonard, Solomons and Sunderland. And last but not least... Did you get the right price? To get a FREE estimate on your next deck or fence, Click Here.